While countywide trends are on the rise, the number of homes sold in Buena Park during the first three months of 2017 dipped compared to last year. First off, 168 residences were sold in the past 12 months versus 176 a year ago. Thats a loss of 4.5% versus a 3.5% gain countywide. Sixty-seven homes were sold in the Buena Park ZIP code 90621 versus 95 a year ago which ends up being a sales loss of 29.5%. However, the median sales price increased from $484,500 last year to $547,000 this year. 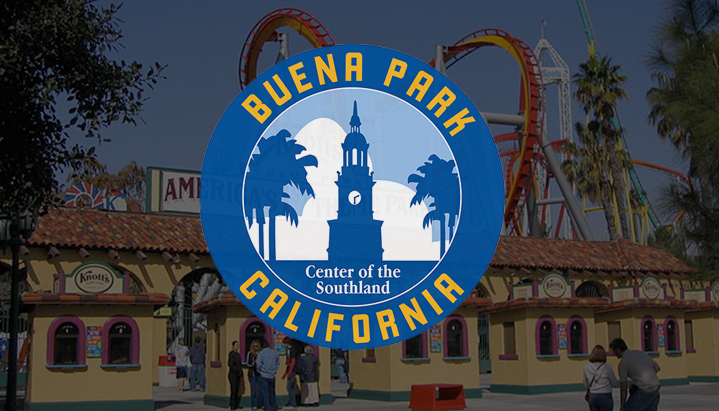 On the flip side, Buena Park ZIP code 90620 saw a sales gain of 24.7% with 101 homes sold this year compared to 81 last year with a 9.8% median selling price increased as well from $492,000 to $540,000. In terms of countywide figures, prices rose in 66 of 83 Orange County ZIP codes while sales rose in 50 ZIPs. Sales rose to 70% of the 27 least expensive ZIPs and up 59% in the 27 priciest ZIPs. To learn more about local real estate market trends or if youre interested in buying or selling in Orange County,contact us, The Wise Team, directly at (714) 698-9473 for a free consultation.